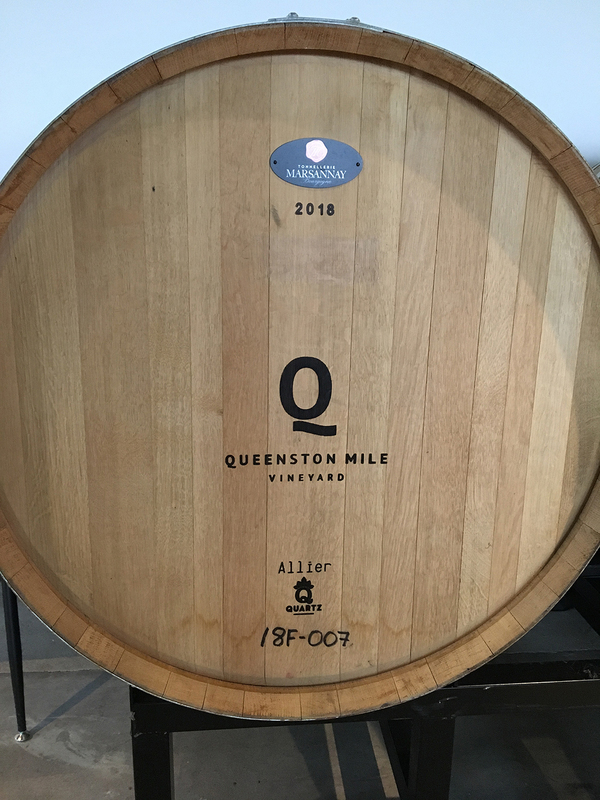 Monday, November 26th: Invited by winemaker Rob Power for a portfolio tasting at Queenston Mile Vineyard along with wines from Creekside. 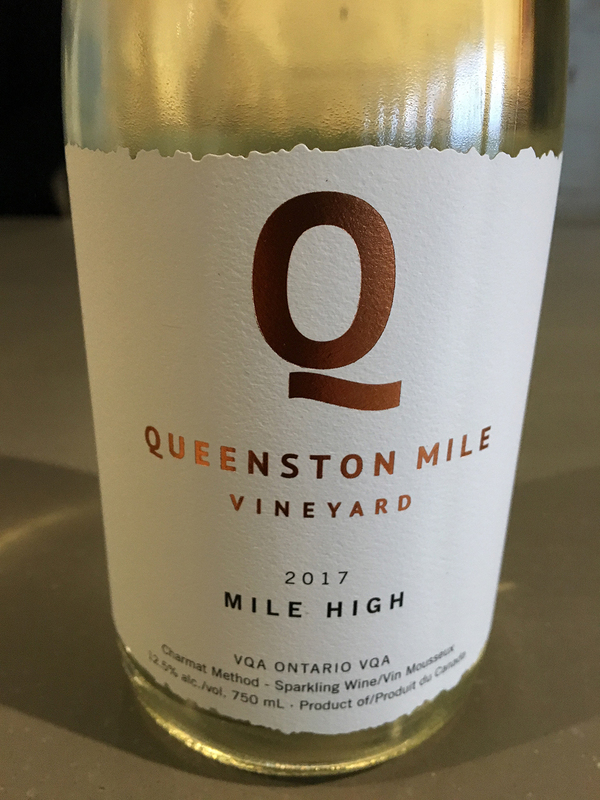 Rob greeted me with a glass of Queenston Mile Vineyard Mile High 2017 (a sparkler made from Chardonnay Musqué and Chardonnay: very pale straw in colour; green plum and apple bouquet; light-bodied, crisply dry, lemony, green apple flavours with a light mineral note. 88.5). 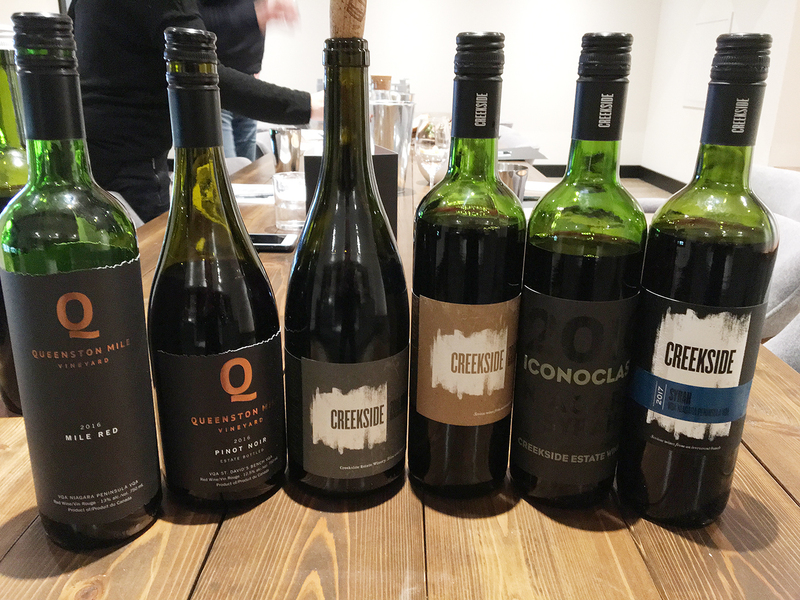 Then we started on the Creekside wines. 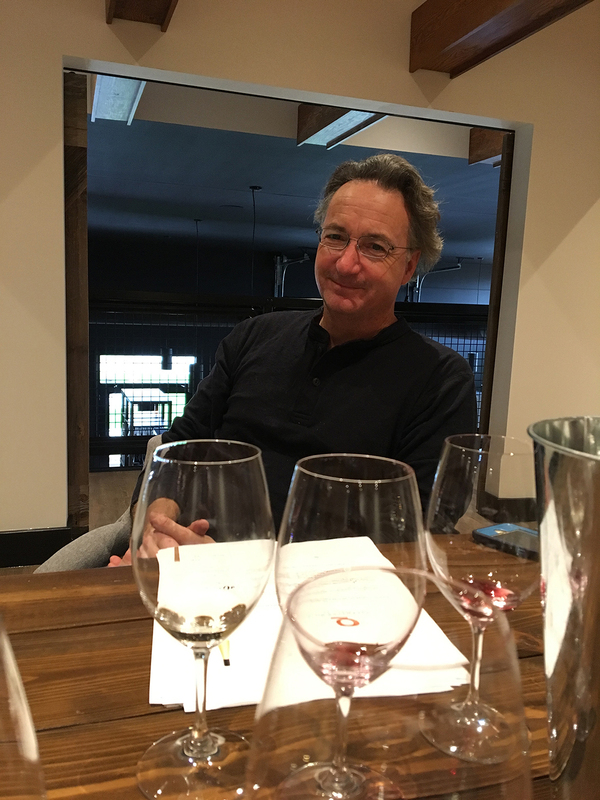 This entry was posted in Wine Lover's Diary and tagged Creekside, Queenston Mile, Tony Aspler, Wine Lover's Diary. Bookmark the permalink.